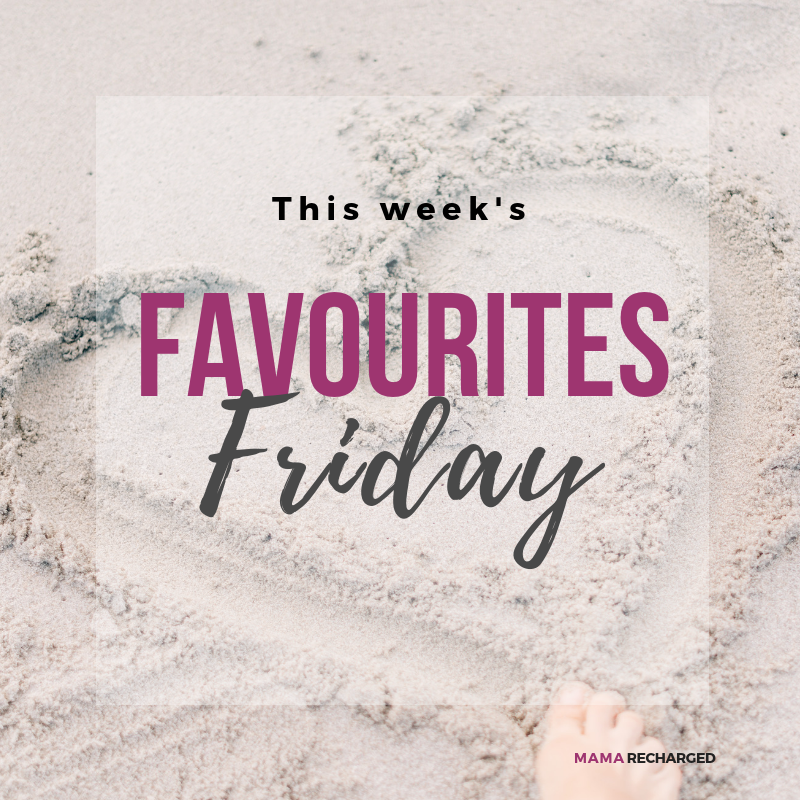 This week’s favourites Friday is a new supplement I recently purchased. It’s not a widely known or talked about supplement but it is lacking in most (if not all) of our diets so I thought it was an important one to talk about. 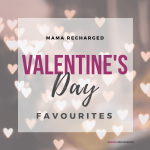 Learn why it’s so important…. One of the most important jobs that vitamin K2 has is controlling where calcium accumulates in the body. Vitamin K2 benefits the skeleton, heart, teeth and nervous system by helping regulate use of calcium, especially in the bones, arteries and teeth. The “calcium paradox” is a common term for the realization by medical professionals that supplementing with calcium can somewhat reduce the risk of osteoporosis but then increases the risk of heart disease. Why does this happen? Vitamin K2 deficiency! Vitamin K2 even seems to have life-saving abilities: The men in the Rotterdam study with the highest K2 intake benefited from a 51 percent lower risk of dying from heart disease and a 26 percent lower risk of dying from any cause (total mortality). In patients with rheumatoid arthritis, supplementing with vitamin K2 resulted in a slowdown of bone mineral density loss and decreased the amount of RANKL, an inflammatory compound, in the blood of subjects. (17) This suggests that vitamin K2 might be a useful supplement to a rheumatoid arthritis diet. 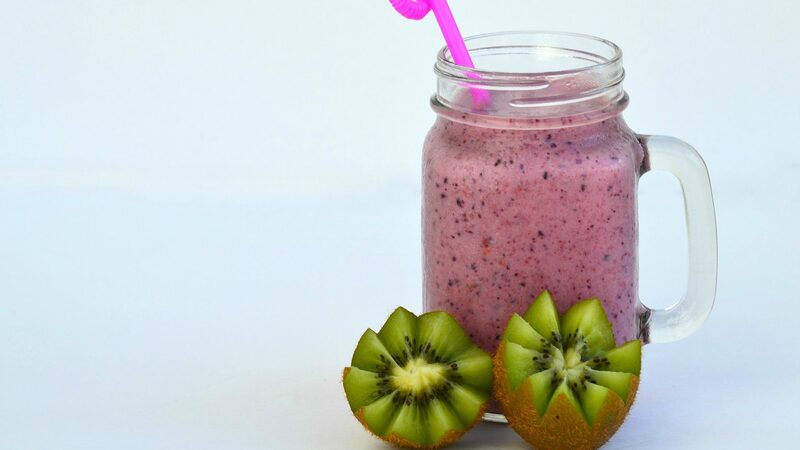 K2 can also helps promote blood sugar balance and insulin sensitivity, which can reduce the risk for metabolic problems like diabetes and obesity. (19) Some research suggests that K2 helps regulate glucose metabolism by modulating osteocalcin and/or proinflammatory pathways. Make sure your vitamin K2 supplement is “MK7” form. 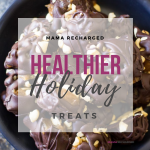 Looking to feel better and lose weight but you’re just too busy and it’s all too overwhelming? 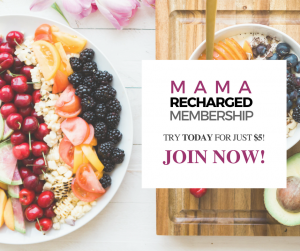 The Mama Recharged Membershipmakes it completely do-able…and delicious! 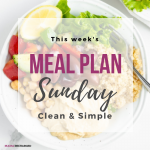 Get over 50 meal plansthat are clean, simple and delicious! 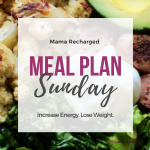 The membership is where you’ll find ALL your Mama Recharged meal plans, shopping lists and prep guides to feel energized and to be able to EASILY stay on track! 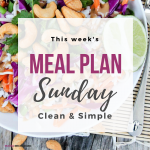 Plus lots of bonuses to make life simple and clean eating fun! Click this link and start your first month for just $5! Use coupon code “TRYFOR5”.